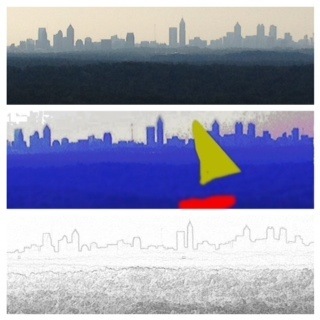 I have downloaded some pretty cool apps that transform pictures from my iPhone into a plethora of new images. They make for a creative wonderland, especially when one discovers how to move photos from one app to another. The final picture has endless possible combinations and outcomes. 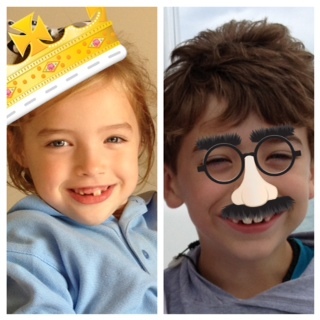 There is an app for adding stickers (glasses, hats, and ties) to faces. An app for drawing in a little extra something or adding a dash of color. An app for putting in dialogue, changing a photograph into a sketch or putting them all into a collage. For the most part, I navigate these options fairly quickly, knowing weather or not I want my granddaughter to wear a crown or my grandson, a funny nose. The difficult decision comes with the choice of filter. There are so many. What impurities do I want to remove? What feature do I want to backlight/highlight? What do I want to communicate? I try them all. There are other kinds of filters besides ones used for photography. Sunglasses filter the harmful rays of the sun. Cigarette filters soften the blow of nicotine – think Camel vs Salem (from back in the day). Coffee filters keep grounds from ending up in your morning cup of joe. Filters are what the grandchildren don’t have when they say things like, “eweeu I don’t like it,” in front of Aunt Agnes when opening her gift. Filters are handy and often necessary. The challenge comes in not using too many filters to the point of altering an object beyond recognition, unless you want the result to be like carefully filtered answers from politicians on difficult questions. Time is its own peculiar filter. A woman goes on and on about her glory days in high school and you remember how she could not wait to graduate. The picture you once wanted to trash because it made you look fat and old is now your Facebook profile pic because it makes you look so darn good. You want to spend time with an old friend who really hurt your feelings, but for the likes of you, you can’t remember what happened. Death often mercifully filters out the unimportant, negative perceptions one once may have had of the deceased. 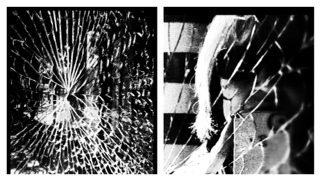 A photograph captures a moment which when altered by an artist becomes uniquely his or her own. One’s life is also a moment captured in time. A moment which has the potential to be filtered through the dynamic love of a merciful creator. How, where, and when The Artist applies the filter is worthy of much thought. Stunning possibilities! Hi Gwen! Great post! I loveloveLoVE the filters. My iPhone likes to boss me around, it is THE boss. So I am a slow learner. I love to try new editing programs. I will check these out! 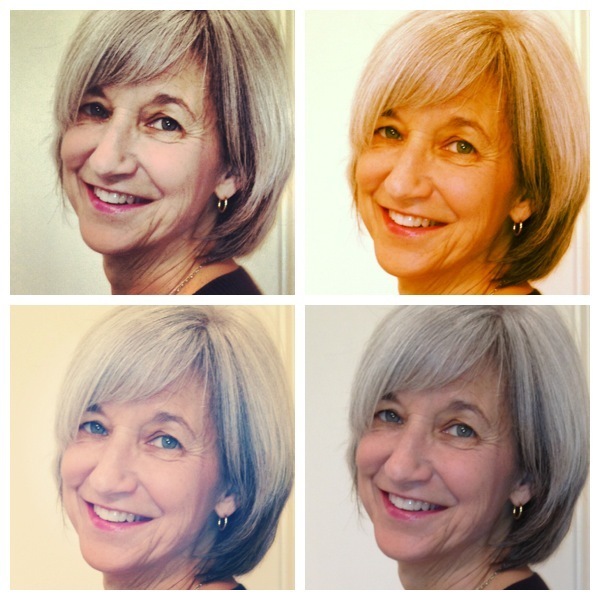 Once again, Debby – of course you are a photo app junkie! Love hearing from you today. Really like this Gwen. 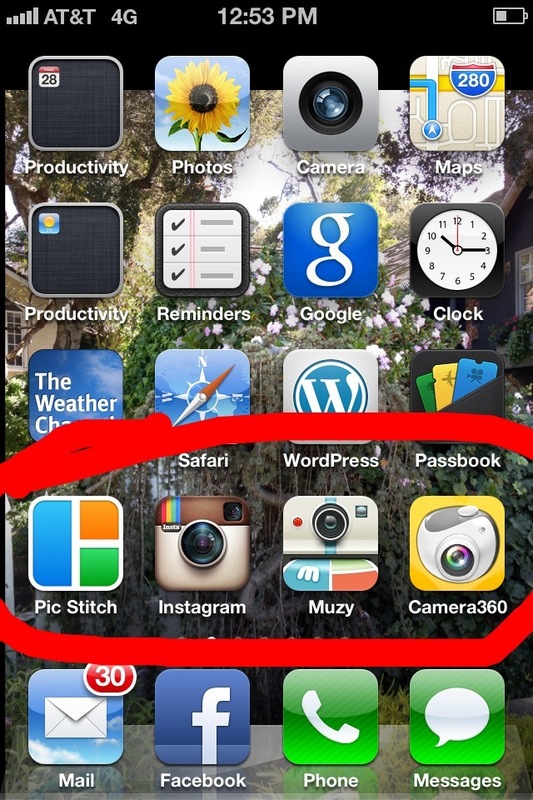 I’m a photo app junkie uploading to Instagram almost daily. I also need to use more filters with things I say. I’ve never thought of time as a filter and will think more about the filters The Artist applies. Wow, great way to consider that!